❖ Curly Hair. Curly curves with 100% pure and natural Virgin Indian Hair. Can be flat ironed straight and the curls restored and rejuvenated when wet. 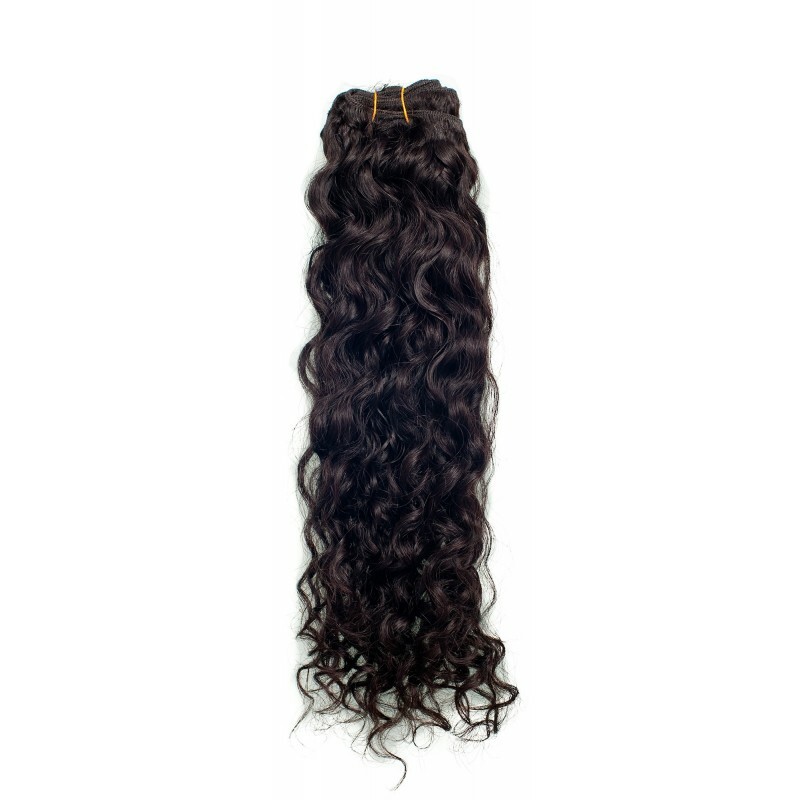 With our Curly 100% Virgin Indian hair extensions you can have beautiful curls without the time and expense of curling. You can enjoy all-natural luxurious curls that offer shine, volume and bounce and when you want to switch it up you can simply straighten them or vary the amount of curl. The luscious curls are restored and rejuvenated when wet. Our curly 100% pure Virgin Indian hair allows for more control and less work while saving your scalp and natural hair from excessive heat, chemicals and stress while giving you that “fresh out of the salon” look and feel.